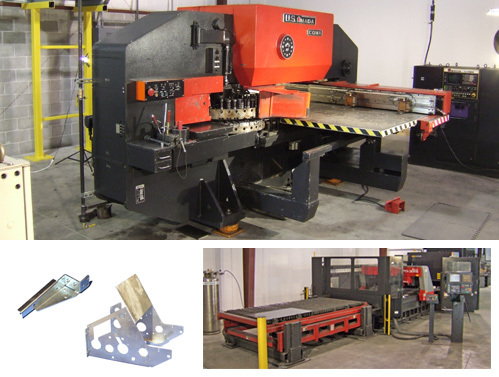 Located in Whitewater, Wisconsin, between Milwaukee and Madison, FabPro LLC specializes in precision sheet metal fabrication, manufacturing, and design engineering. We can take your ideas from start to finish. We offer a team that is ready to assist you with product design, development and production. View our FabPro LLC Brochure.